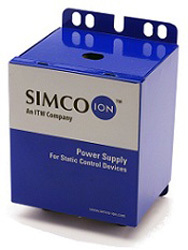 The F167 (120V) and F267 (230V) are among Simco-Ion's most popular power supplies. They can power a variety of shockless static eliminators, including the HS Nozzles (up to 100 nozzles in series), and MEB Bars. The units' compact size and budget friendly price make them customer favorites. 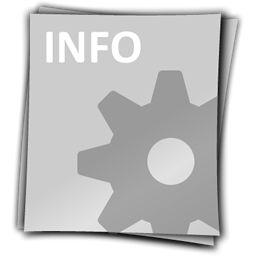 UL, CSA and CE approved.